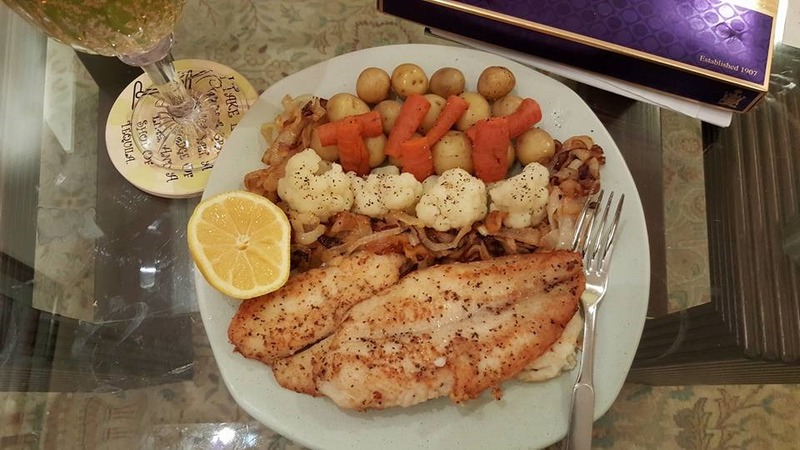 This lemon steamed fish recipe is made and shared by Farah Siddiqui. She used basa fish fillets. You can take any fish of your choice. This recipe is perfect for people on diet. Enjoy this lemon steamed fish without worrying about calories. Marinate fish with salt, black pepper and lemon juice for one hour. Coat fish with thin layer of flour.Dust off extra flour from fish. Fry in non stick pan with 2tbsp olive oil. Fry for 2 minutes just to give fish golden color. Now put fish in oven at 350 degrees covered with foil for 5 minutes.